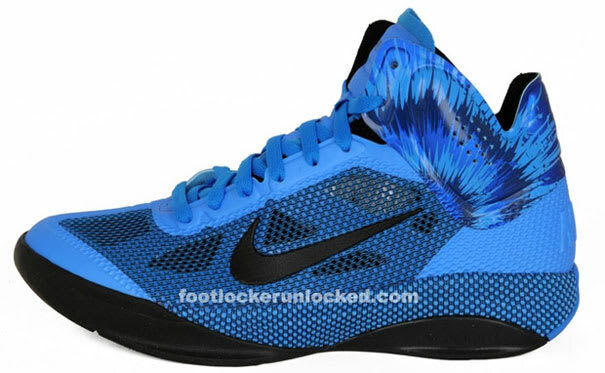 Not only is the Hyperfuse one of the lightest and most breathable basketball shoes out, it's also been dropping in sick colorways. This "Photo Blue" may be the best one yet. Look for them to release in the next couple weeks, just in time for summer pick-up games.